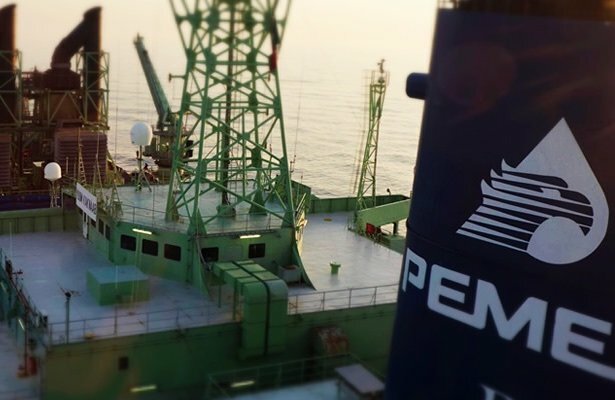 The board of Mexico’s state oil firm Pemex on Thursday gave its approval to a joint venture deep-water oil project in the Gulf of Mexico, the company’s second such JV since the Mexican government loosened Pemex’s monopoly grip on the industry there, according to Reuters. Pemex is seeking a partner for the project in the Nobilis-Maximino block, which is believed to contain 500m barrels of oil equivalent (boe). The block is in the Perdido Fold Belt near the country’s maritime border with the US. An auction to determine the JV partner is likely to be held in December. The first such deep-water JV was awarded to BHP Billiton late last year. It will see the Australian company team up with Pemex in the Trion block.